Tomato (Solanum lycopersicum) is one of the most important vegetable crops; its production, productivity and quality are adversely affected by abiotic stresses. Abiotic stresses such as drought, extreme temperature and high salinity affect almost every stage of tomato life cycle. Depending upon the plant stage and duration of the stress, abiotic stress causes about 70% yield loss. Several wild tomato species have the stress tolerance genes; however, it is very difficult to transfer them into cultivars due to high genetic distance and crossing barriers. Transgenic technology is an alternative potential tool for the improvement of tomato crop to cope with abiotic stress, as it allows gene transfer across species. In recent decades, many transgenic tomatoes have been developed, and many more are under progress against abiotic stress using transgenes such as DREBs, Osmotin, ZAT12 and BADH2. The altered expression of these transgenes under abiotic stresses are involved in every step of stress responses, such as signaling, control of transcription, proteins and membrane protection, compatible solute (betaines, sugars, polyols, and amino acids) synthesis, and free-radical and toxic-compound scavenging. The stress-tolerant transgenic tomato development is based on introgression of a gene with known function in stress response and putative tolerance. Transgenic tomato plants have been developed against drought, heat and salt stress with the help of various transgenes, expression of which manages the stress at the cellular level by modulating the expression of downstream genes to ultimately improve growth and yield of tomato plants and help in sustainable agricultural production. The transgenic technology could be a faster way towards tomato improvement against abiotic stress. 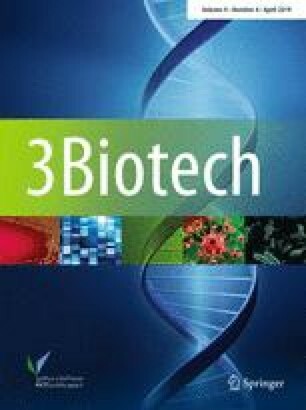 This review provides comprehensive information about transgenic tomato development against abiotic stress such as drought, heat and salinity for researcher attention and a better understanding of transgenic technology used in tomato improvement and sustainable agricultural production. There is no conflict of interest among the authors; all authors contributed equally.